My favorite class in high school was AP art history. Though my granny was an artist, and I’ve always been exposed to art, it was in high school that it really came alive. That’s why I was so excited to receive A Journey Through Art: A Global History. Just from the brief synopsis, I knew it would be similar (though watered down) to my beloved (and thoroughly duct-taped together) art history text. A Journey Through Art covers art from the prehistoric to contemporary periods: 35,000 BCE to 2020. It takes readers from the Paleolithic period to the present day, voyaging to thirty locations around the world. 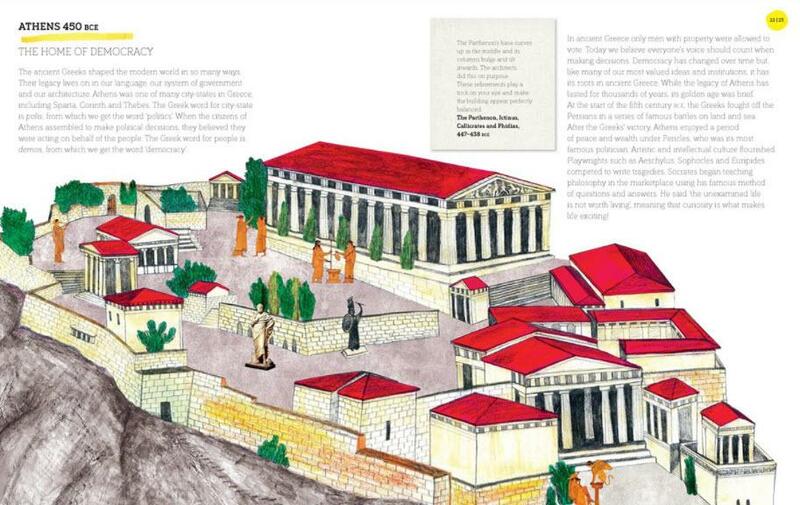 Each location features histories of the highlighted art and the cultures in which they were created. Illustrations and photographs tie everything together. 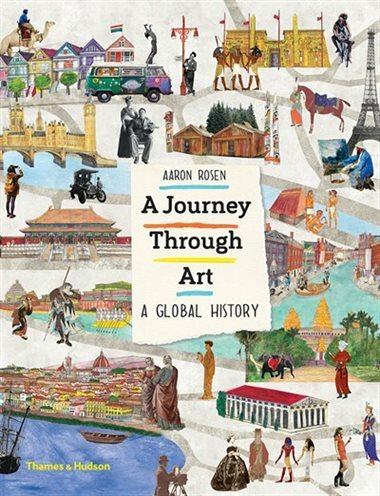 A Journey Through Art is a beautiful book that offers bite-size snippets of information that are easy to digest. 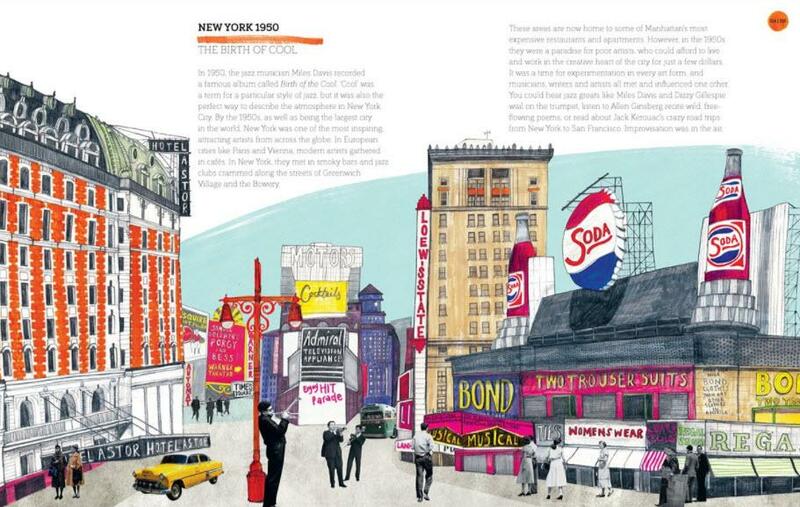 Instead of being organized by art movements, the book is organized by locations at specific time periods. This means about half the book is pre-Renaissance, and some major art movements are sort of glossed over. As this is more of an introductory book, that’s not a problem, but I’ll probably supplement it with a few period/movement specific books when my daughter is the appropriate age for it. I really enjoyed A Journey Through Art. It’s a great nonfiction addition to our home library.